Nicola is a Practice Support Paralegal with over 15 years of experience in IP. 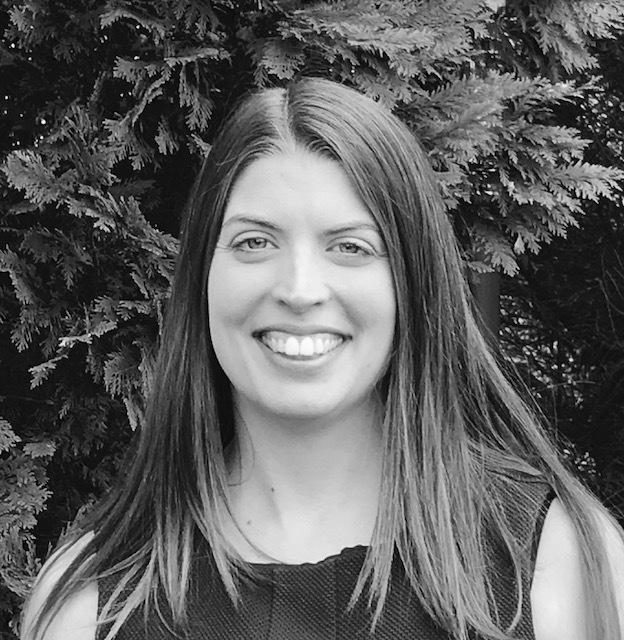 Nicola joined TLIP Ltd in August 2015 and is based in our Cambridge office. Prior to joining TLIP, Nicola began her career in IP at a private practice firm where she started as an office junior before swiftly progressing to a legal secretary, and then P.A. to the CEO. Over this time, Nicola became adept at filing GB, EP and PCT patent applications, as well as filing GB and EU trade mark and registered design applications. Nicola is extremely knowledgeable about GB and EP patent, design and trade mark procedures. She took the Patent Examination Board’s course in patent administration in 2016 and she was awarded a Merit in the Introductory Certificate in Patent Administration. Currently, she is broadening her skills and understanding of GB, EU and international trade mark practice and procedure by attending CITMA’s Trade Mark Administrators’ course. Nicola is comfortable working in different technology sectors, and is as familiar with filing patent applications for electronics inventions as she is with biotech and chemical applications that contain sequence listings. She also handles PCT national phase filings in many different counties, and she is accustomed to dealing with the specific formal requirements and procedures in the US, China, Japan, South Korea and Canada, among other jurisdictions. Nicola manages TLIP’s document management, deadline docketing and reminder system. She is a familiar face to many of our clients, as she works closely with in-house IP teams to ensure that TLIP provides a service tailored to their requirements.